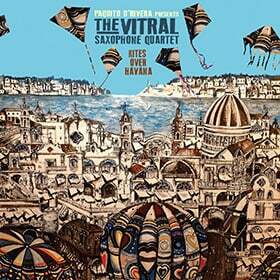 Available in English for the first time! Now available. 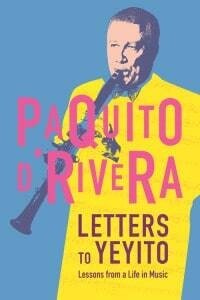 Years after receiving a fan letter with no return address, Latin jazz legend Paquito D’Rivera started to write Letters to Yeyito in the hope of reaching its author, a would-be musician. 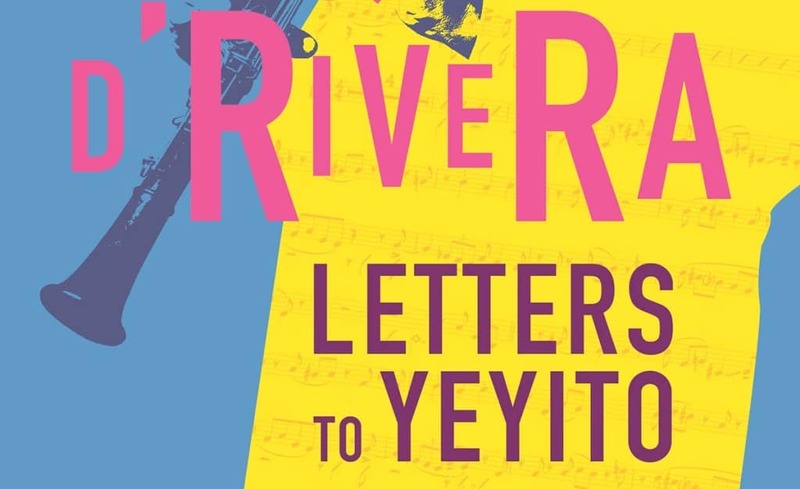 In the course of advising his Cuban compatriot on love, life, and musicianship, D’Rivera recounts his own six-decade-long journey in the arts. The book will be available in paperback and e-book formats from the publisher, Restless Books, and the following popular bookstores. Letters for Yeyito available now.